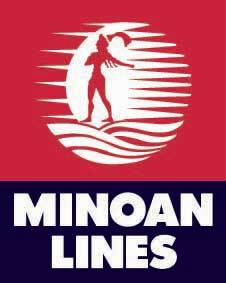 Home Page of MINOAN LINES Highspeed Ferries. Minoan lines ferries Trieste Ancona Igoumenitsa Patras. Minoan lines Italy-Greece-Italy. 2019 timetables and prices . 1) Italy ( Venice ) to Greece ( Igoumenitsa, Patras ) or v.v. 2) Italy ( Ancona ) to Greece ( Igoumenitsa, Patras ) or v.v. to Santorini - Ios - Paros - Mykonos ! If you travel with your camper/caravan, we offer you the opportunity to enjoy camping on board and use our showers, bathrooms, and electricity, free of charge. When traveling with MINOAN LINES, on our international routes, you may receive discounts at certain Greek camping sites. For more information please stop by the reception desk on board. .... ALL at the same price of DECK & camper / caravan reservation! "All Inclusive Camping" service is valid all year round. 30% Discount on the return fares for passengers & vehicles, provided that round trip tickets are issued at the same time. 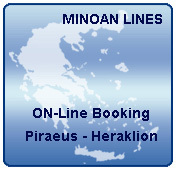 The offer is valid all year round on international routes by Minoan Lines. 20% Family Offer for 3 or more members that travel in any accommodation(Deck, AES,ABS, AB3,AB4,A3,A4) with or without their vehicle(category 1). The offer is not cumulative with the 50% child discount. 50% Discount for children 4-16 years old on the selected fare. Children traveling in cabins should be accompanied by adults traveling on full fare. Children below 4 years old travel free of charge under the condition that they do not occupy a bed or an Airplane Type Seat. Infants Free : Children up to 4 years old travel Free of charge on Deck fares. Offered to all passengers over 60 years old (travelling on International Routes), in any fare category with or without a vehicle. 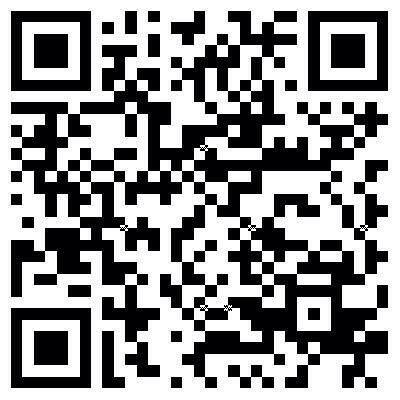 Valid for all vehicle categories except for those vehicles using Camping All Inclusive Service. Passenger's proof of age is checked at embarkation against passport or ID card. The offer is valid all year long. 20% Discount for passengers up to 26 years old & students traveling in all accommodation categories, except for Deluxe cabins, with car (1st category ) or Motorcycle - not valid for other vehicle categories) on international routes ( Italy - Greece - Italy or Greece - Italy - Greece one way or round trip ) traveling on the same date and route. 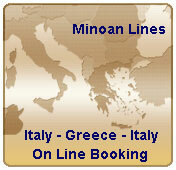 The offer is valid all year round on international routes by Minoan Lines. Students should present their student I.D card during check-in procedure. 20% Discount on Domestic lines' tickets for passengers and vehicles(all categories), owners of international route tickets traveling from Europe to Greece or v.v. The discount is valid only if international and domestic tickets are simultaneously issued. The offer is valid all year round. Free breakfast at A la carte and internet access is offered to passengers on international routes (Greece / Italy) with Deluxe cabin accommodation. During check-in and prior to boarding the beneficiaries are issued a coupon which must be presented to the A la Carte restaurant on board. is offered to passengers traveling in Junior Suite and DELUXE cabin categories on board Cruise Europa, Cruise Olympia, Europa Link. The offer does not include massage, facial and body treatment, solarium and other services provided in the center. On domestic routes, a family discount is offered for 4-bed cabins. Valid only for families traveling with 4 members (one member travels free of charge). Condition: 2 tickets out of the 4 must be issued at full fare. Not valid for daily routes and on the condition that at least two tickets are full-priced and all four people travel. The free ticket is provided to the ticket of the lowest fare. Not valid for the summer midday itineraries on the Heraklion - Piraeus - Heraklion and Piraeus - Heraklion - Piraeus. Partial cancellation of tickets is not allowed. 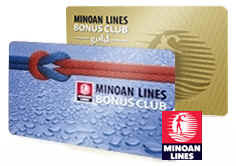 - Valid for Minoan Bonus Club and Minoan En Plo cardholders. 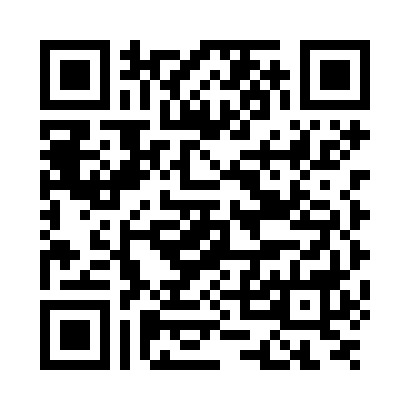 Destination Ports - Reservation - Group Reservation - @ Contact us!